This is the jacket to wear if you want extra cuddles! 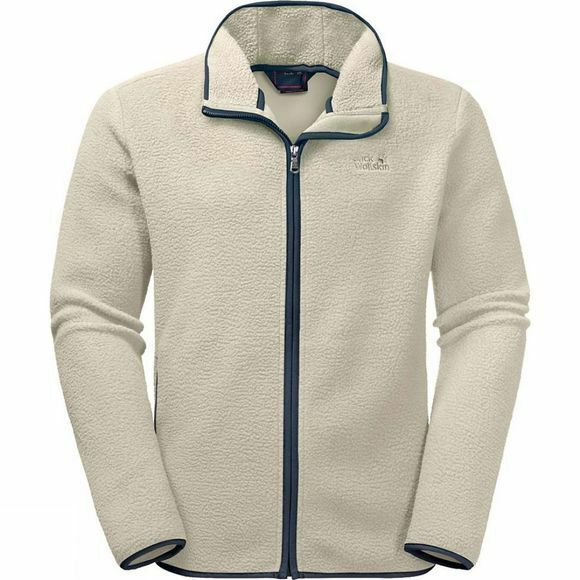 The Mens Dawson Fleece from Jack Wolfskin is made from one of the warmest fleece fabrics. It has a fluffy, high-loft exterior and a smooth reverse side. It looks–and feels–like a winter fleece should.